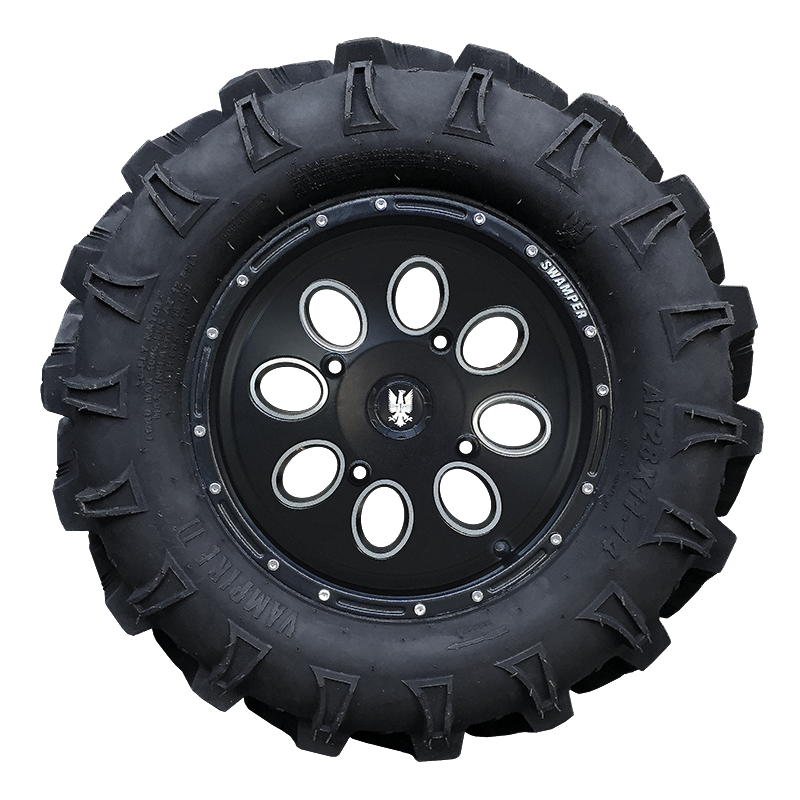 The Super Swamper TSL Vampire 2 is the next generation of Vampire ATV tire from Interco and the perfect example of Interco's constant pursuit of performance... 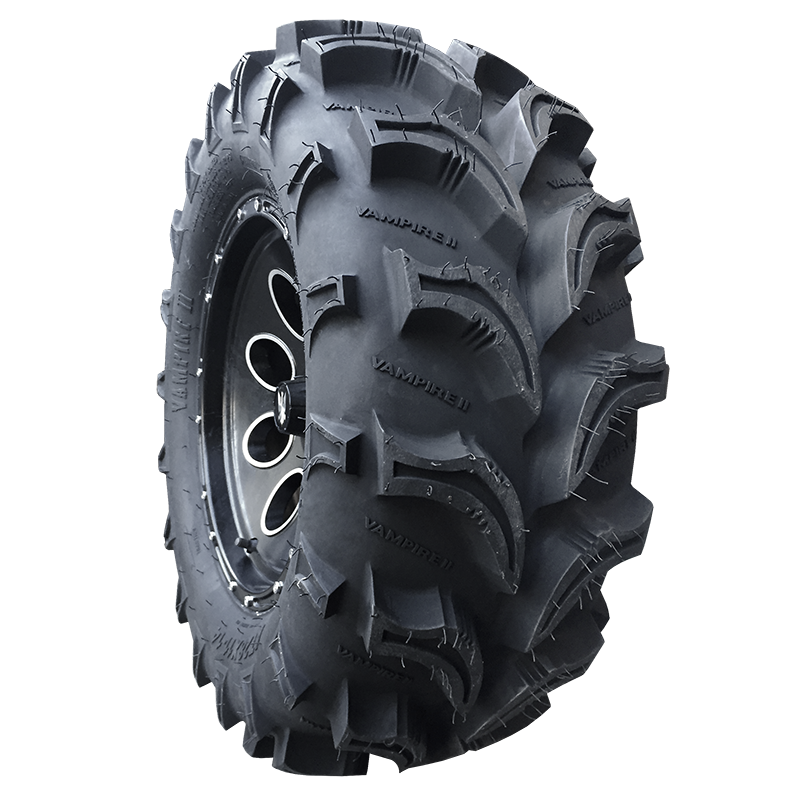 The Super Swamper TSL Vampire 2 is very good an all-terrain and all-weather tire that performs as well as it looks, and it looks good. 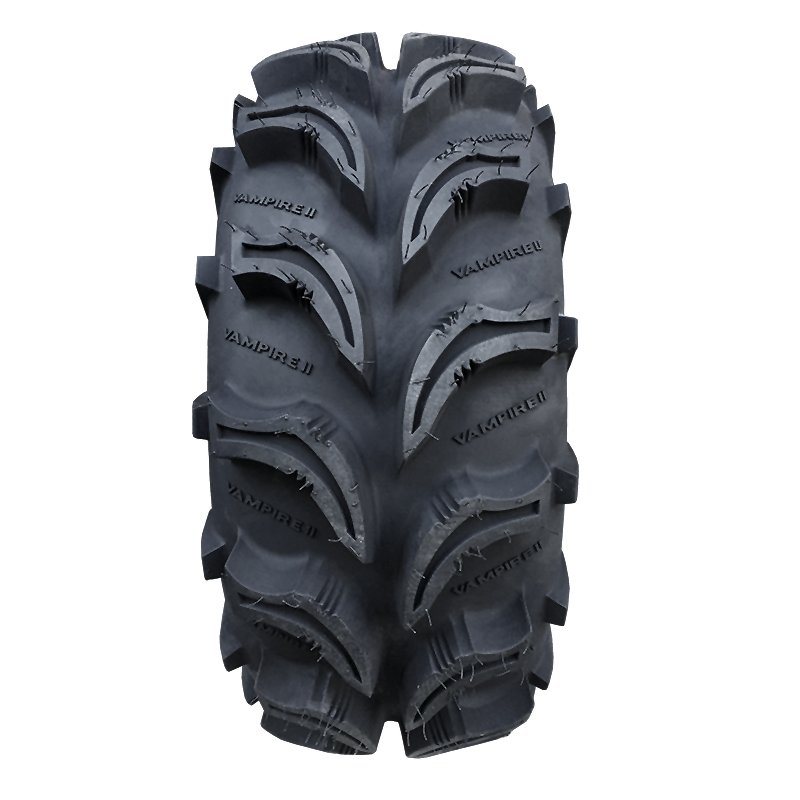 The unique lug design and pattern is designed for great self-clearing of mud, snow, and slush with ground biting power and superior traction that makes riding on these tires a great experience for the nearly every rider in nearly every riding condition. 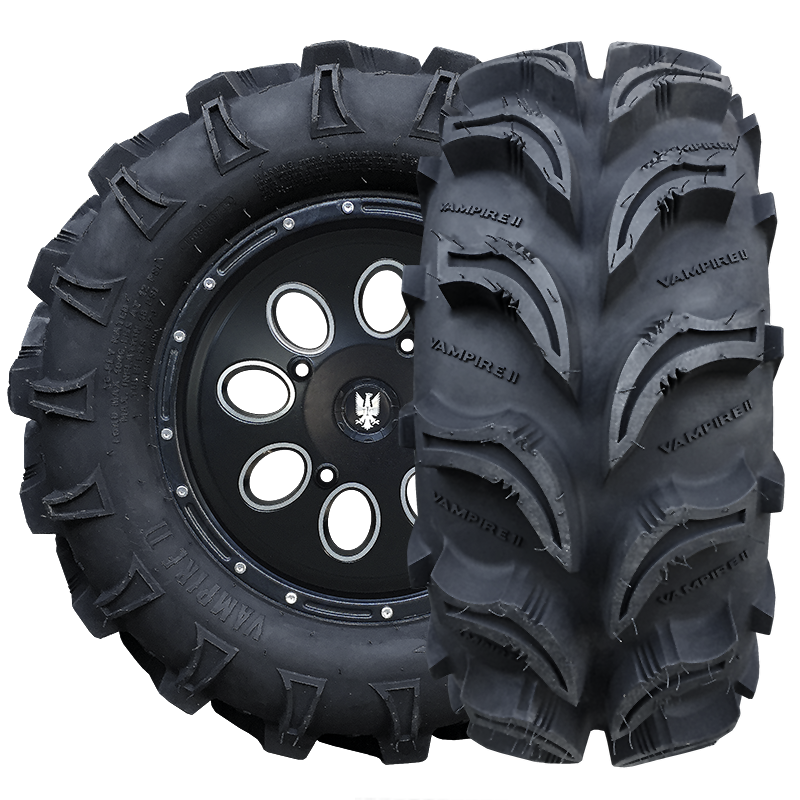 The Super Swamper TSL Vampire 2 is the next, awesome ATV tire from Interco.